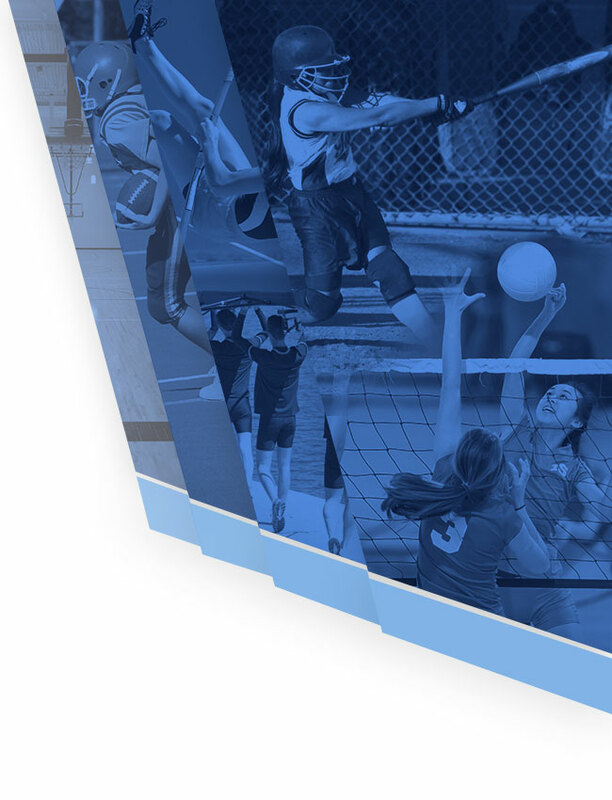 Multiple Teams · Apr 14 Dreher athletes ink to play at the next level! 4 Dreher athletes inked letters-of-intent to play intercollegiate athletics yesterday! 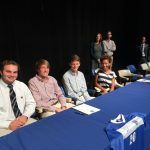 Congratulations to: Matthew Tindall- Presbyterian Football Makayla Keitt- North Greenville Track Theo Kahler- Winthrop XC/Track Evan Phillips- Spartanburg Methodist Soccer GO BLUE DEVILS! 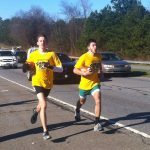 Boys Varsity Cross Country, Coed Varsity Cross Country · Jan 5 Theo Kahler participates in Shrine Bowl Run! Boys Varsity Cross Country, Coed Varsity Cross Country · Nov 10 Congrats to Cross Country! 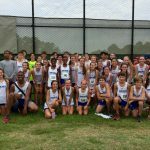 The Blue Devils XC teams competed Saturday in the AAA State Meet at Sandhills. The Girls team finished 8th in AAA, while the Boys finished 15th! Boys XC runner Theo Kahler finished 9th individually, while girls XC Runner, Kathleen Allden finished 11th! Both earn All- state Honors!! Boys Varsity Cross Country, Coed Varsity Cross Country · Oct 13 Cross Country 5K Fundraiser tomm! Click here for details! Multiple Teams · Sep 22 Congrats to Sportsarama Sertoma Representatives! Student-athletes Kasey Parker and Theo Kahler were selected as Dreher High School representatives at the Sportsarama luncheon sponsored by Sertoma. 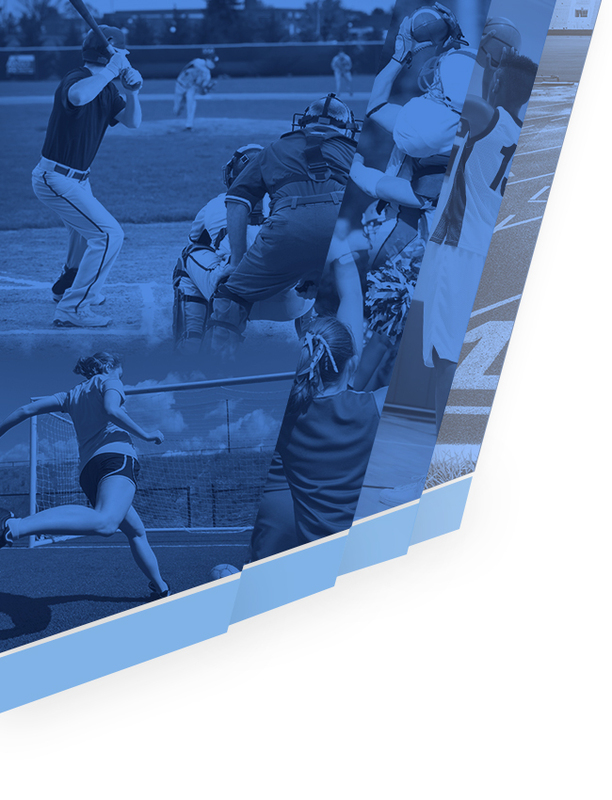 The students selected represent excellence in academics and athletics! Congrats to these great representatives of Dreher! Boys Varsity Cross Country, Coed Varsity Cross Country · Sep 21 Dreher XC Runners Allden and Kahler shine! Dreher XC Runners Kathleen Allden and Theo Kahler shine at the Lake Murray Invitational @ Crooked Creek Park. Kathleen finished 6th overall and Theo finished 21st! Congrats on great races! !